Green Tea has got numerous health benefits. It is a health drink which helps you stay fit and fine. A large number of people drink this to lose weight and stay slim. It controls your metabolism and helps you lose fat by consuming fat at a faster rate. It is an appetite suppressant and reduces the amount of lipids in your body. It, thus, benefits your cholesterol level. Have some green tea instead of your usual morning tea. The caffeine in it gives you a boost to start off your day and also kicks your metabolism in to action. Do not add much filler to the tea, sugar, honey and milk, as they act against green tea’s weight loss properties. Drinking several cups is a good option, and does no harm. It helps you feel and stay full. You could also use it to supplement your meals. Having a cup right before or after eating prevents you from overeating. 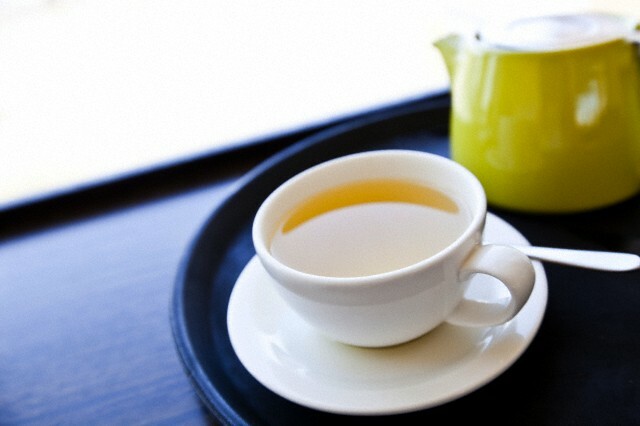 You may have to visit the restroom frequently, as green tea contains a diuretic. 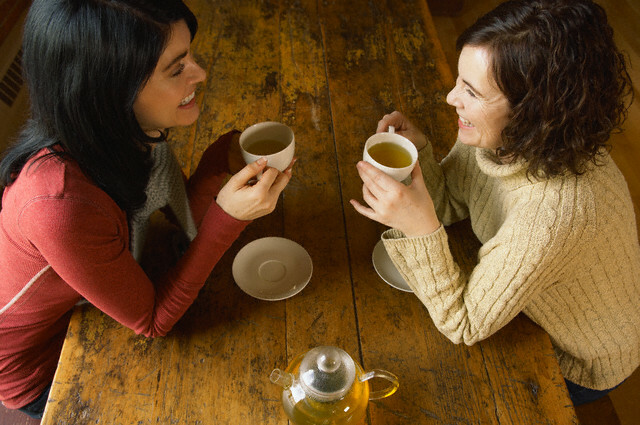 Have your green tea regularly over several months to reap its complete benefits. Over time, your body gets trained to absorbing less fat. To begin weight loss, it may take time, but the effects will be long lasting. Talk to people who have lost weight with green tea. They could help you with little tricks and tips. If they know you well enough, you could even get personalized tips from them. Start with green tea and slowly change your diet to healthier ways of eating. Replace high fat foods with healthy ones. Your body will start to feel vigorous and also fresh. 6) Take a Walk You get a calm piece of mind after a cup of green tea, as it contains an amino L-theanine, which increases your brain wave activity. Take a walk and make use of this energy. Walking burns calories and is great for your health. Talk to others and share you experience with them. Obesity is a common problem, and you could change a life by sharing your simple tips. Do not forget to put your knowledge in to practice and stick to your routine. Green Tea is available in a large number of brands. You must look through them carefully and choose the best for you. Check out the reviews before buying.